Who Will Hold the Reins on the Purse Strings? Is consolidation right for everyone? No. 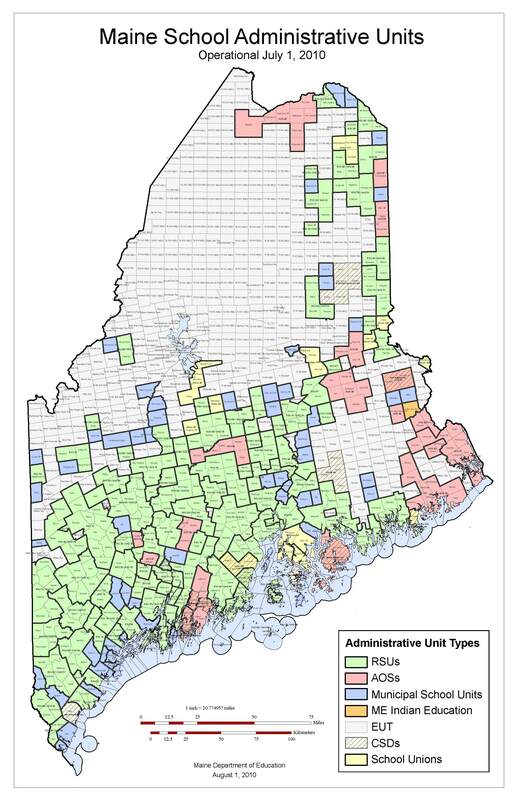 Maine has approximately 220 school districts and 490 municipalities, each of which has their own identity. Mixing and matching may be fine for some areas, but one size does not fit all. Was it right for the State to hold a “gun” to the voters’ heads and say if you don’t vote our way than we will fine you? No. Mainers are smart enough to weigh the positives and negatives of consolidation on their own. Fines and penalties, which total $5 million statewide, are nothing more than bullying tactics. 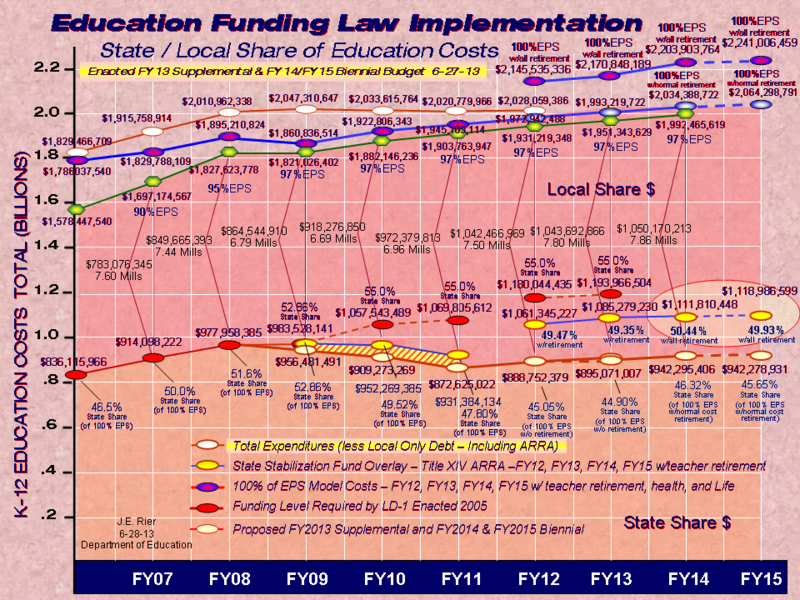 How many tax dollars have been wasted by the Department of Education on this flawed law? An estimated $4 million dollars and that doesn’t count how much towns have spent in manpower and money trying to make this law work. If it doesn’t work, can we escape or are we captives of a new bureaucracy? Once you’re in an AOS/RSU, you’re in. There is no way out of school consolidation. And the DOE fought tooth and nail against bills which would have let people opt out. Why would you ever want to be in something without an escape clause? It’s bad business. It’s bad policy. It’s bad for Maine students. The law, in essence, creates bigger government and that always translates into increased cost and loss of local say. For those who have already formed an AOS/RSU and wish to stay an AOS/RSU, all legislators have to do is craft a bill changing RSUs to SADs or AOSs to unions. Better yet, let each district VOTE whether they want to consolidate or not. It’s democratic. It’s ethical. And it’s the best way to create common sense solutions.